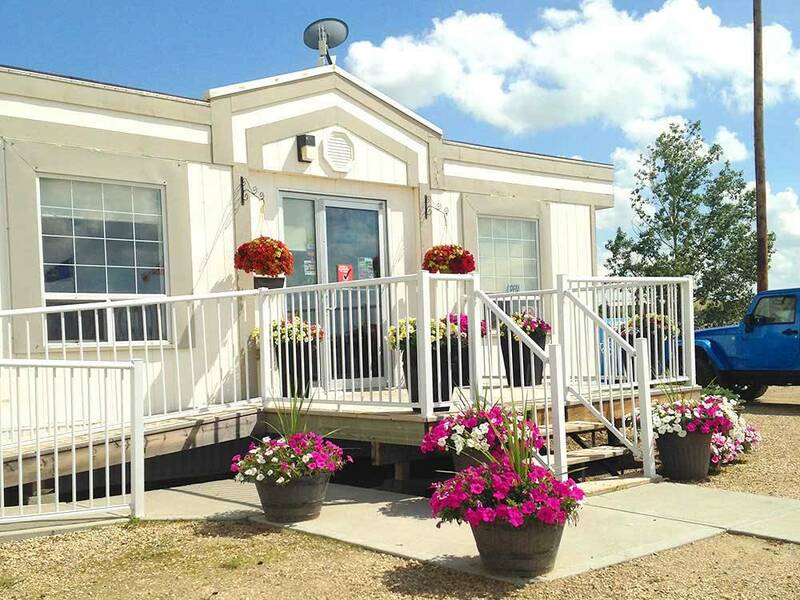 Lovely RV Park... Washrooms, shower and laundry facilities were always clean and tidy. Park staff very friendly. 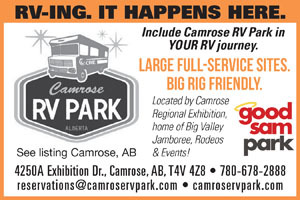 Great full service campground with excellent internet and cable included in the price. Within easy walking distance to the casino which had a great lounge and restaurant when wanting to eat out. Lots of green space to take the furkids out for a walk. We will be back.